Illogic and Blockhead released two solid EPs last year with Preparing For Capture and Preparing For Capture 2. 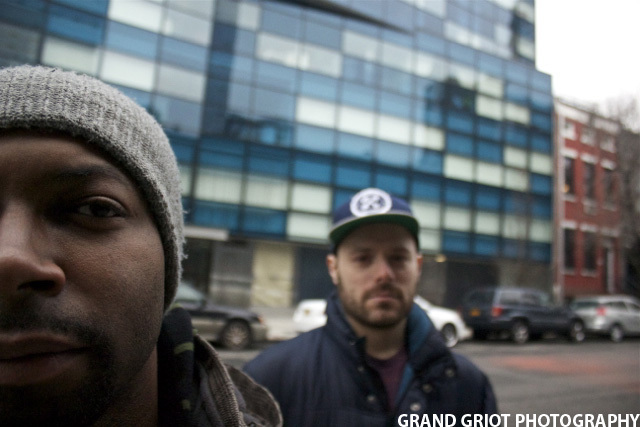 Illogic’s verbose, internalized rhymes meshed perfectly with Blockhead’s soulful production. While I enjoyed the EPs, the duo’s upcoming LP Capture The Sun is the main course and one of my most anticipated releases of 2013. Below you can find the trippy visuals for the uplifting title track which features Slug from Atmosphere on the hook. Pick up Capture The Sun when it drops in April on Man Bites Dog Records.